England's cricketers have retained the Ashes in Australia for the first time in 24 years, with a match to spare. They beat the hosts in the fourth test in Melbourne by an innings and 157 runs. 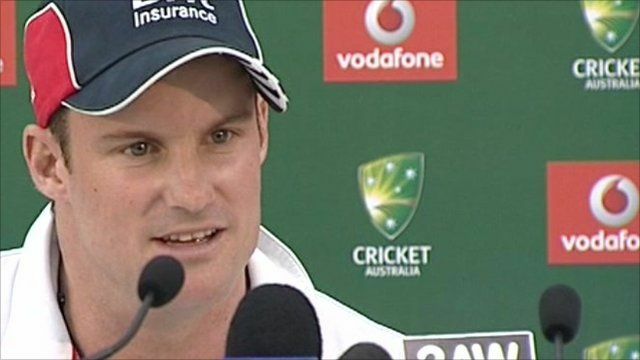 England Captain Andrew Strauss said winning was like gaining "the Holy Grail".